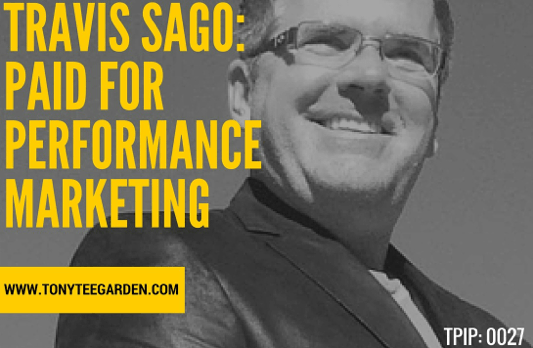 Our President, Travis Sago, formed Big Mojo Promotions because of his burning passion for publishing and training to make people’s lives happier. He has made a name for himself in the internet marketing field as one of the pioneers of marketing online. The company’s products and coaching tactics have simply revolutionized the way people view online marketing all around the world. The business was incorporated in 2007 and since then, the company’s mission has been dedicated to helping others find their happiness, their sanity and their self-respect through the courses, coaching and consulting offered.